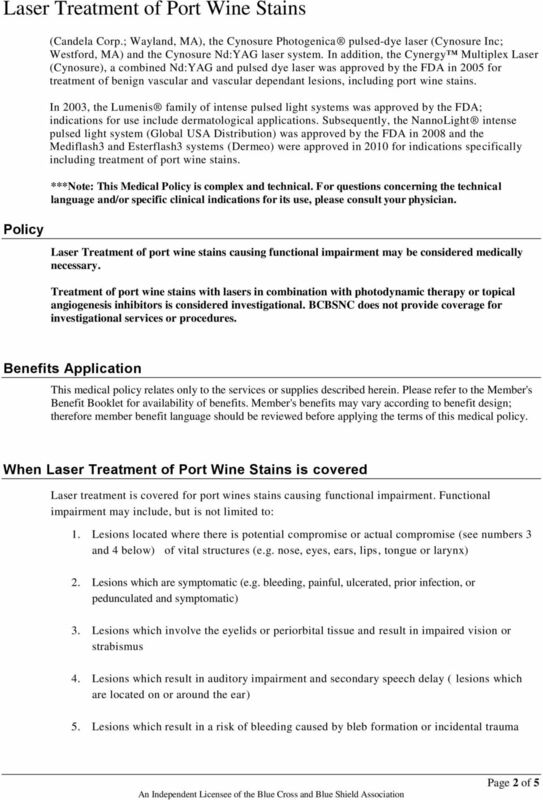 Download "Corporate Medical Policy Laser Treatment of Port Wine Stains"
BBLs BroadBand Light. 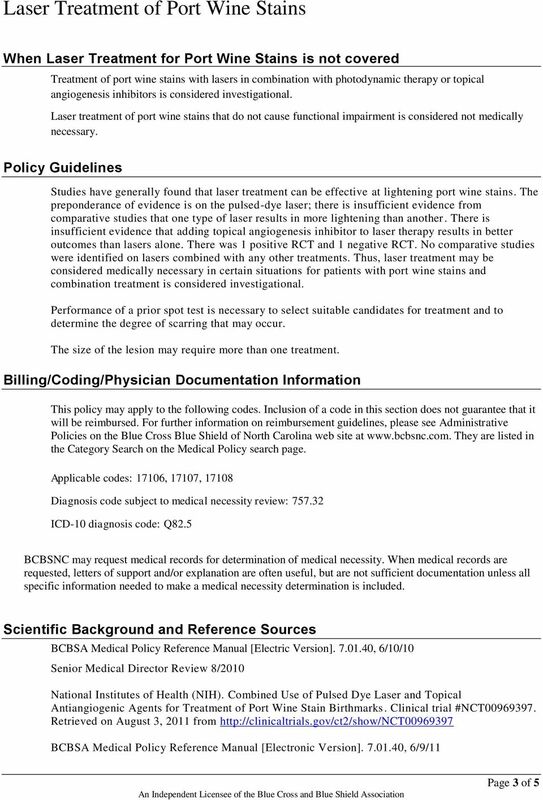 Daryl Mossburg, RN BSN Clinical Specialist Sciton, Inc. All rights reserved. 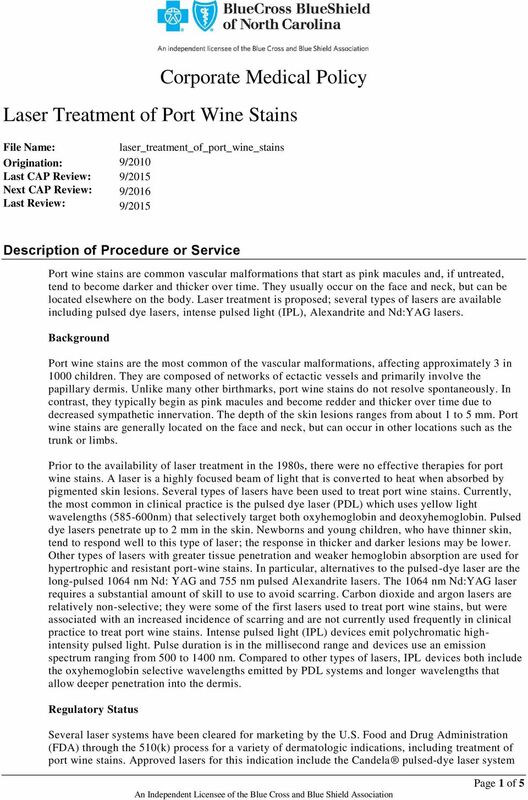 BBLs BroadBand Light Daryl Mossburg, RN BSN Clinical Specialist 1 2009 Sciton, Inc. All rights reserved. BBL - BroadBand Light BBL module incorporated into JOULE BBLs Standalone System 2 2009 Sciton, Inc. Comparison of Fractional Er:YAG and CO 2 Lasers in Resurfacing of Atrophic Scars in Asians. 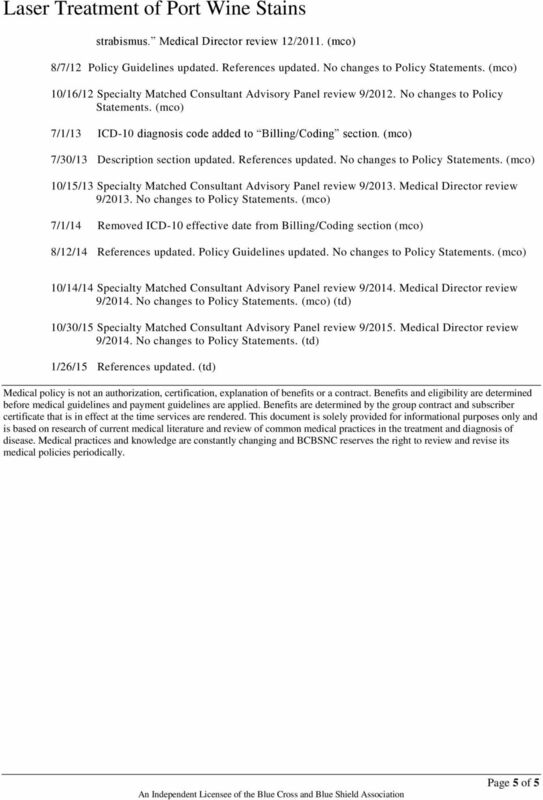 Woraphong Manuskiatti, M.D. 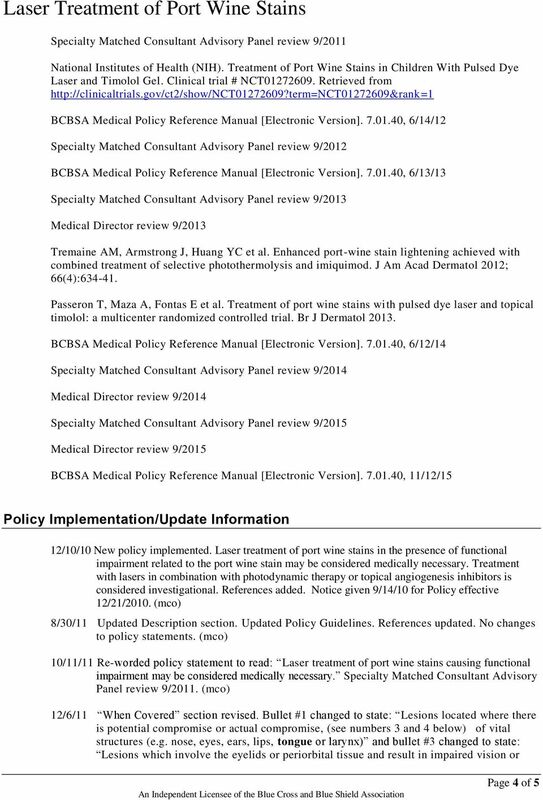 A single device, a plethora of treatments. Performance. All You Need. All In One.